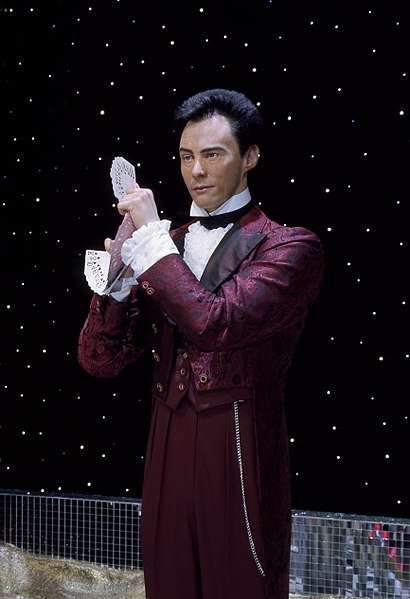 Lance Burton is a famous magician, who ran his stage magic show in Las Vegas for many years. We will add more about Lance Burton at a later stage… for now, i want to add some links to what he is currently doing. What is Lance Burton up to now? Here’s the link: Lance Burton and friends.